Over the course of the summer, Alderleaf Wilderness College set up a pair of wildlife monitoring trail cameras in two locations on the school's property. 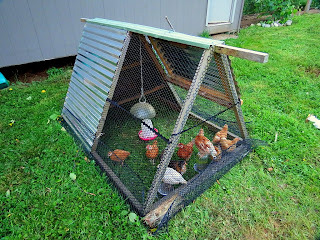 This was part of a longer term wildlife study on the property. The cameras were placed after utilizing wildlife tracking techniques to locate the best sites for placement. We captured footage of cougars, bears, coyotes, bobcats and more. Such a project gives an intimate view into the lives of the many life forms that include Alderleaf as part of their home. 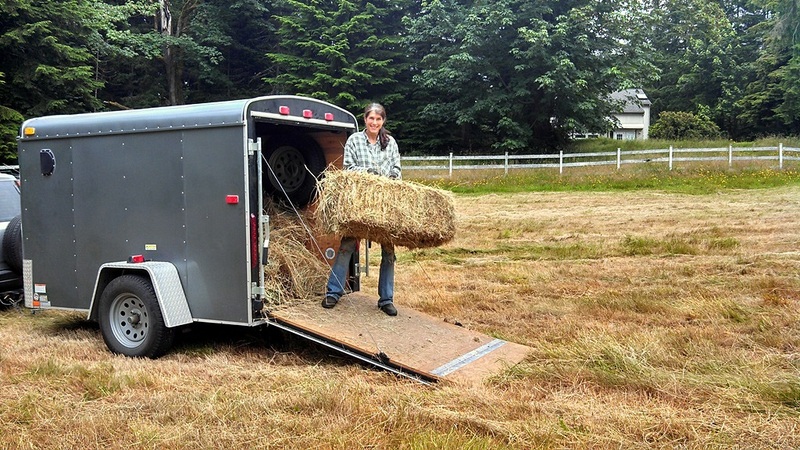 The property is also utilized for various classes, including throughout the summer time. Humans and wildlife often use the same trails, sometimes within hours of each other. This was the case, for example, with the summer camp students and the young black bear. Watch for more from Alderleaf soon! Hello Alderleaf Blog readers. Our summer here at the school has been jam packed, with classes following one after another, and much learning going on. 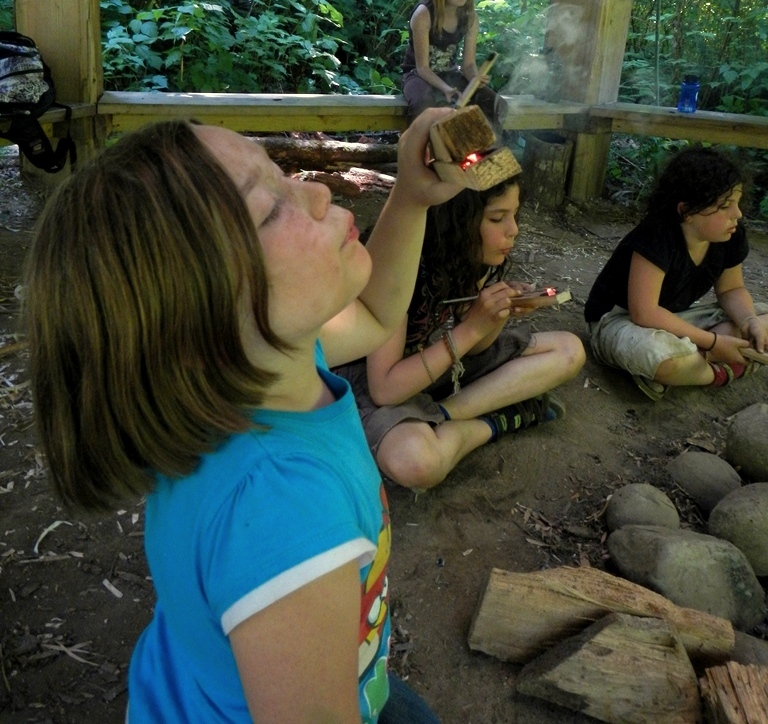 We just completed our first week of Alderleaf Summer Nature Camp for kids. It went wonderfully, and we ended the week feeling like a big family. The wonderful kids we worked with had so much fun they did not want to go home at the end of the day. We will miss them and hope to see them again. 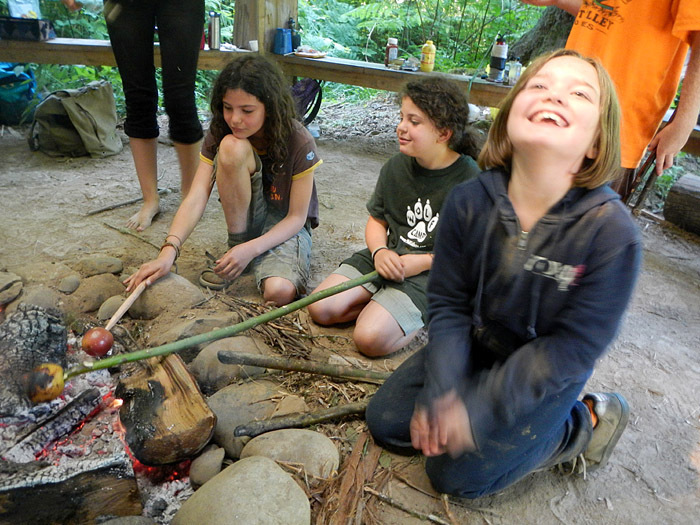 Here is a photographic highlight of some smiling faces during our time cooking lunches over an open fire. Following on the heels of the summer camp was our 2 day, weekend wilderness survival course. It was great fun working with some really focused, and enthusiastic learners. 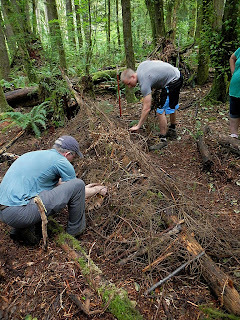 We went over many different wilderness survival topics, including shelter building, water purification, wild foods basics, trapping, cordage making and friction fires. 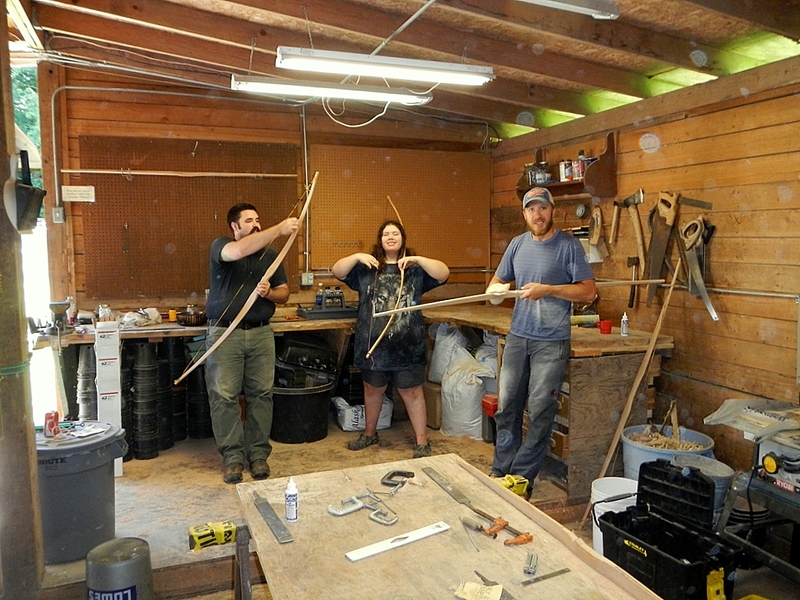 Here are 2 photos demonstrating the challenge and success that comes with making fires using the bow and drill friction fire method. You know you are close to getting a coal when you see this much smoke! And a coal at last! Hard work and persistence pays off in the end. Nothing like having a tinder bundle bursting into flames right in front of you for the first time. The smile says it all. A big thank you to the participants who joined us for the weekend wilderness survival class, as well as to all the wonderful kids that spent a week with us in the woods. We hope to see you all again! And if you'd like to join us, we're holding one more Nature Camp and one more Weekend Wilderness Survival Course in August! - Check out the Course Calendar. Busy Times at Alderleaf Wilderness College! 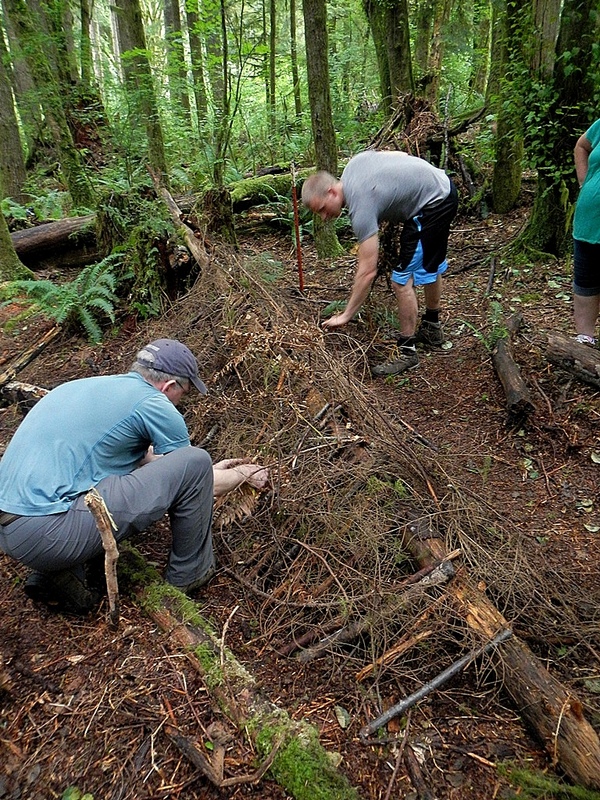 Building a debris hut survival shelter at our June weekend Wilderness Survival Course. Upgraded chicken tractor with metal siding and new baby chicks! Collecting our first homegrown hay from the Stishem property pasture for our dairy sheep and llama! Building bows from hickory staves at the barn's woodworking shop. 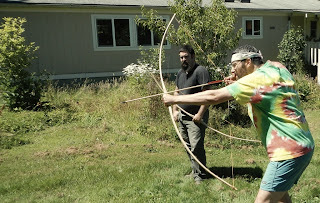 Target practice with the just-completed bows at the bow making workshop. 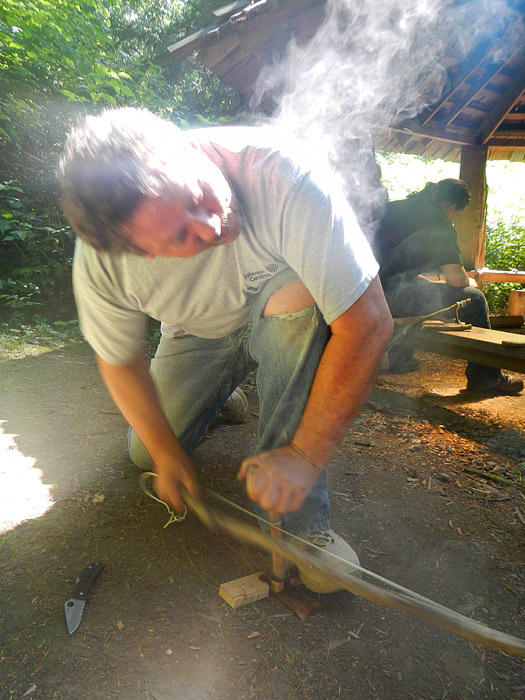 Youth nature camp - making coal-burned wooden spoons from cedar. 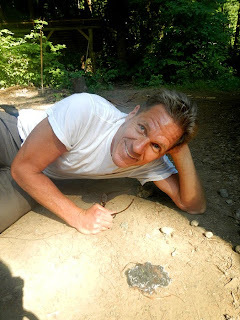 The next few weeks look like they'll be just as eventful - coming up: two more wilderness survival weekend courses, our permaculture design certificate course, wildlife tracking weekend course, another week of camp, survival trapping course, two more wild edible & medicinal plants weekend courses, and more! Once September arrives we then begin another year of the Wilderness Certification Program and Wildlife Tracking Apprenticeship. Hope you get a chance to join in on the fun and learning here at Alderleaf Wilderness College!